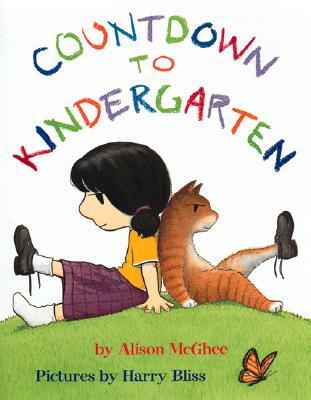 It's just ten days before kindergarten, and this little girl has heard all there is to know--from a first grader--about what it's going to be like. You can't bring your cat, you can't bring a stuffed animal, and the number one rule? You can't ask anyone for help. Ever. So what do you do when your shoes come untied, if you're the only one in the class who doesn't know how to tie them up again?